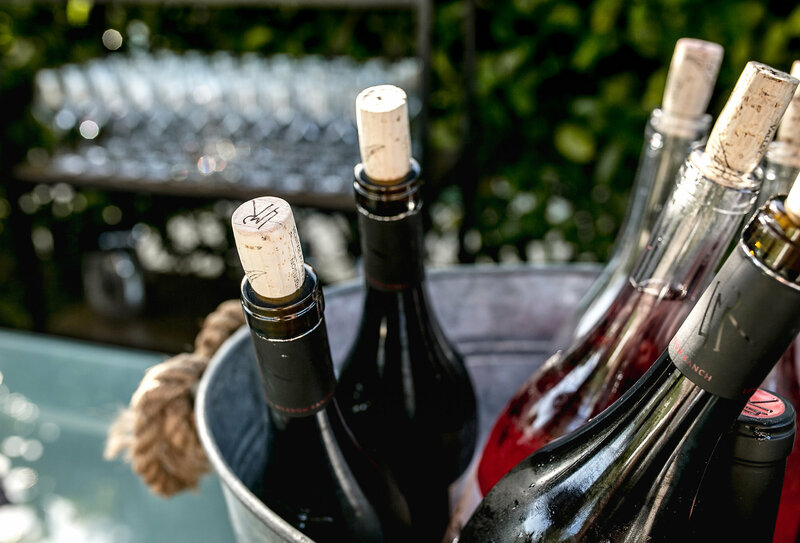 To work in partnership with likeminded, highly-selective by-appointment wineries and other comparable businesses (including concierge, chauffeurs, and caterers), allowing them to provide elevated services to their clientele. Thank you, BANG, for the referrals! Being a member of BANG has allowed us to connect with a variety of different industry leaders. We look forward to networking with many more friends through the BANG network. Working with a very small team at my winery, where I am often alone, the larger family I have within BANG is so important to my development of a social and networking support system. I look forward to seeing friends and meeting new attendees at each meeting, and enjoying an interchange of ideas and encouragement. I had the opportunity to accompany other BANG wineries on an out-of-state selling trip that was quite successful. BANG is a valuable asset to Oak Avenue. Mallory’s orchestration of events and gathering of like-minded people within Napa and Sonoma Valley has allowed us to make countless connections and build key business relationships. Big BANG meetings are held once per quarter at a member location for fifty to one-hundred guests (capacity to be agreed upon). The host member location is featured, and six to eight additional member wineries are invited to partner and present, showcasing their wines and experience offerings. Vendor partners may also be invited to showcase their products or services. BIG BANG meetings are a great way to meet a wide variety of BANG members while learning about the featured host member and partners. Mini BANG meetings are held once per month at a member location for thirty to fifty guests (capacity to be agreed upon). 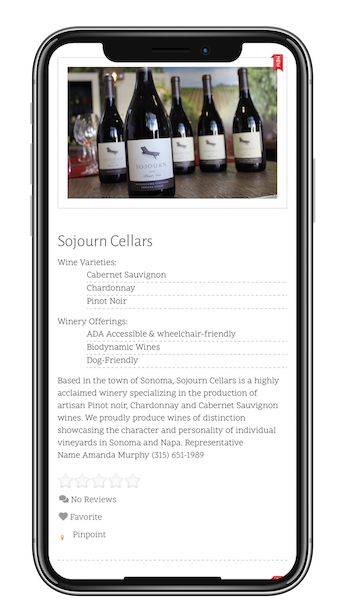 The host member location is featured, and three or four additional member wineries are invited to partner and present, showcasing their wines and experience offerings. Vendor partners may also be invited to showcase their products or services. Mini BANG meetings allow members to deepen relationships with an intimate group of BANG members while learning about the boutique, off-the-radar properties and their partners. In addition to the BANG events you’ve come to appreciate, we are excited to elevate our offerings in 2018 with new programs and initiatives. Our new programs will include networking opportunities via small group educational forums, exclusive access to a members-only BANG website with a full member directory, job board, event sign-up forms, and schedule of events. We look forward to helping you continue to grow your business and serve your clients!